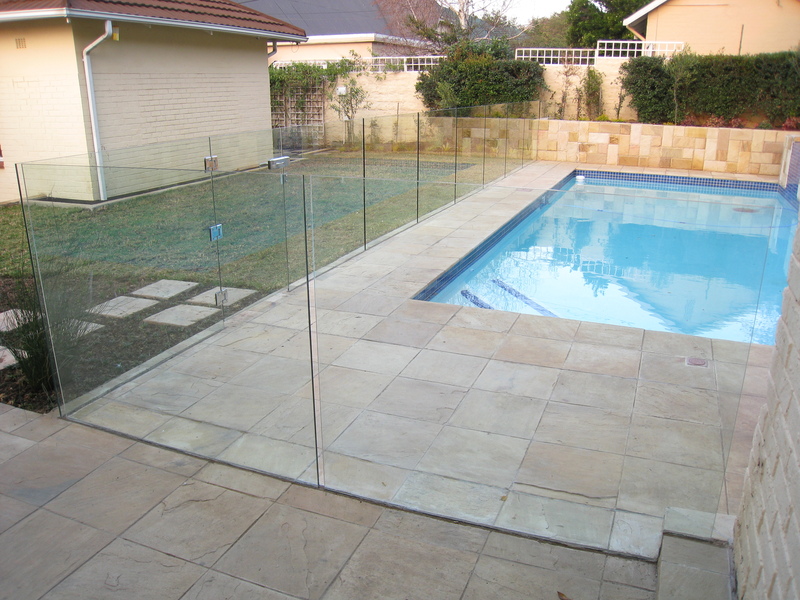 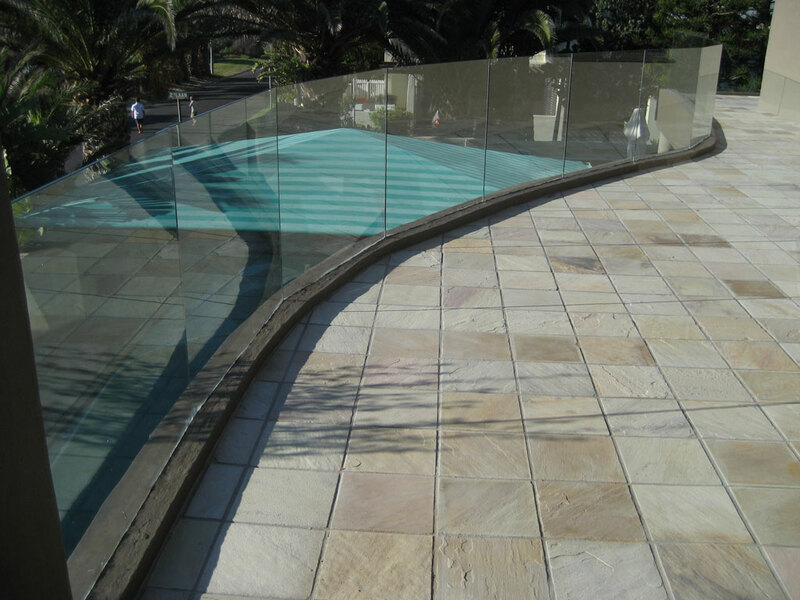 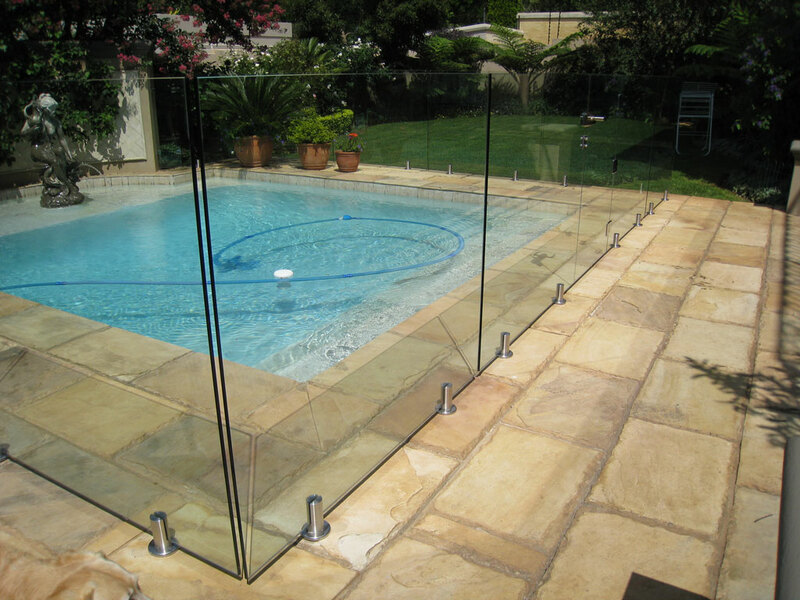 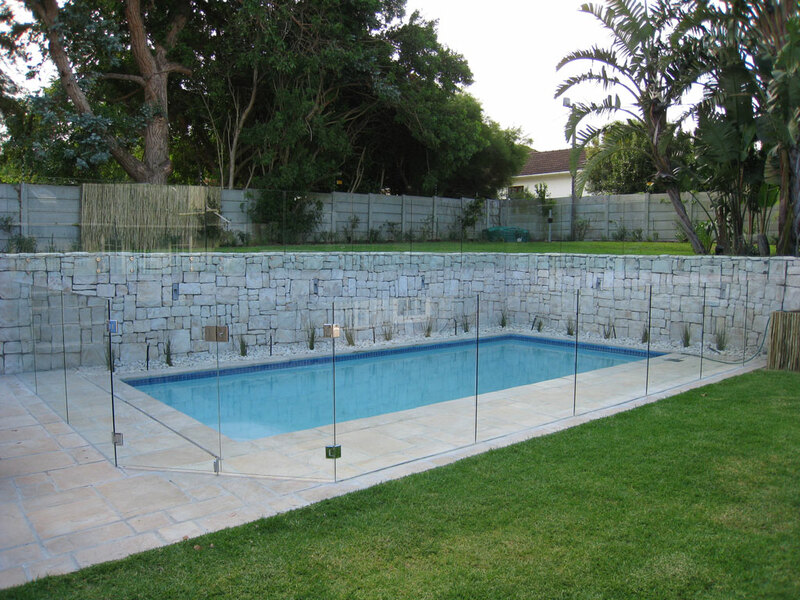 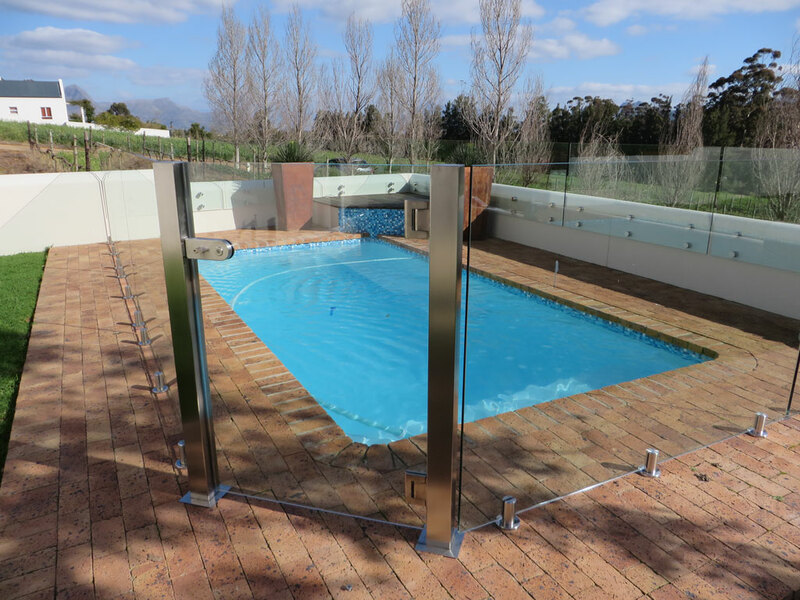 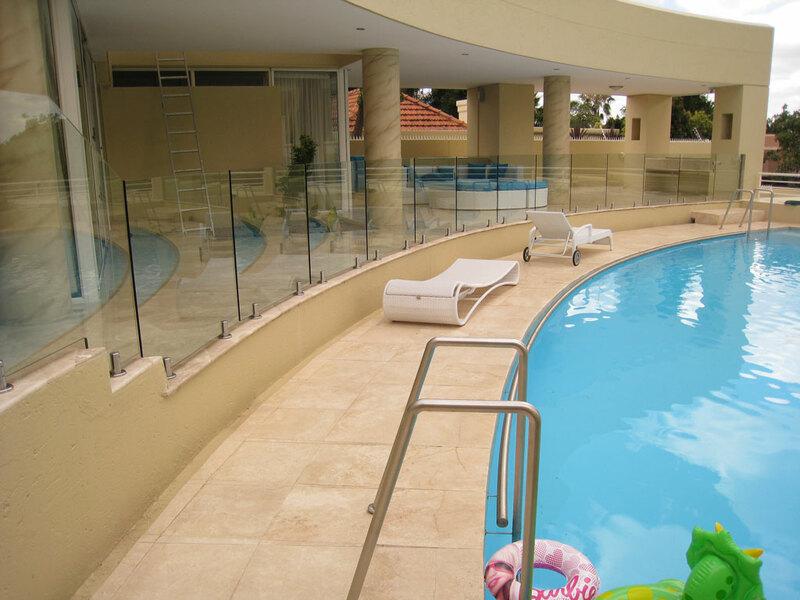 A 12mm thick glass fence is an efective safety system for your pool and a modern addition to your home. 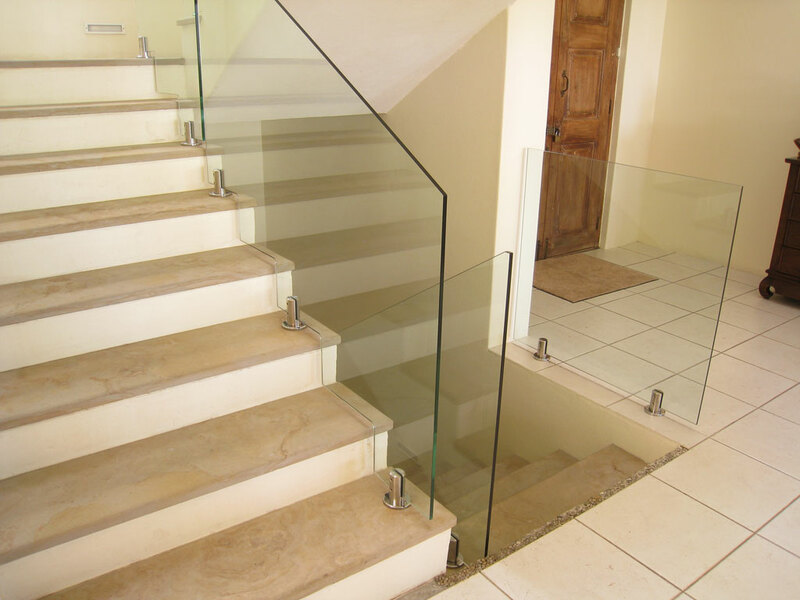 Glass is modern and versatile and can look great on your staircase. 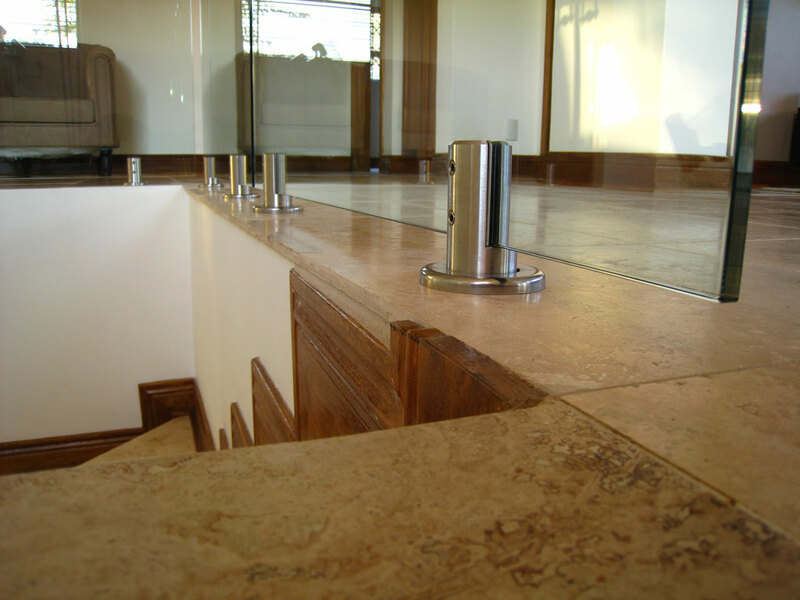 We can do a Top Mount or Recessed design. 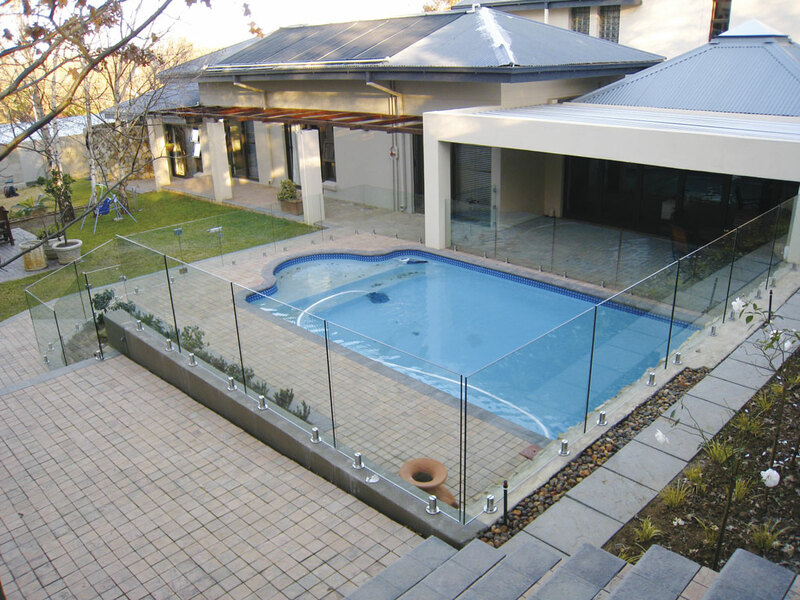 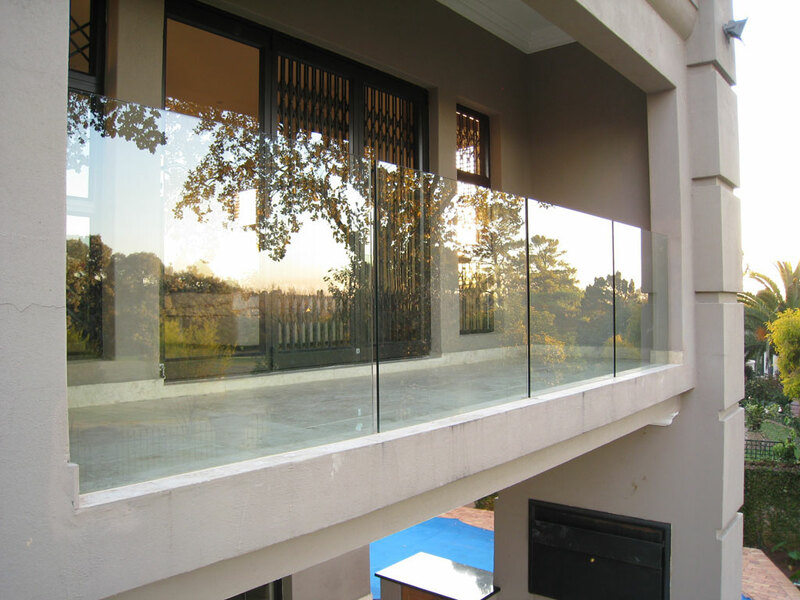 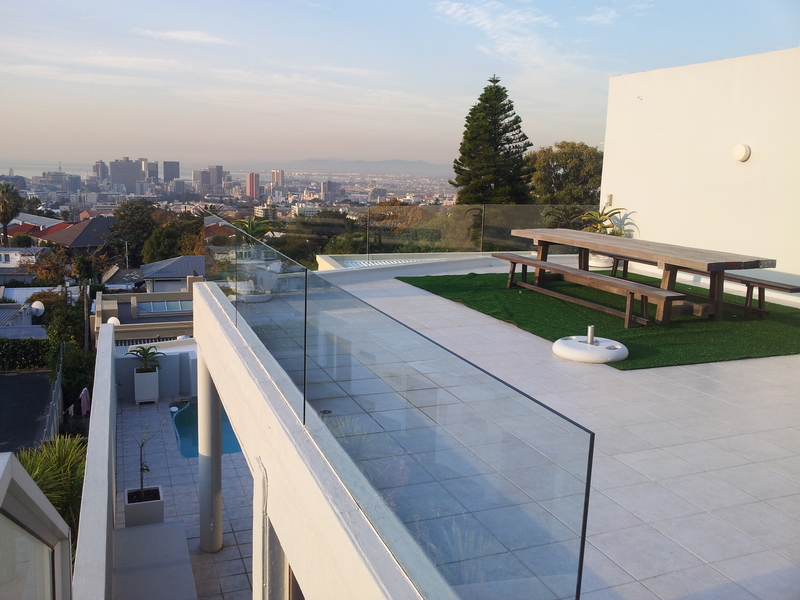 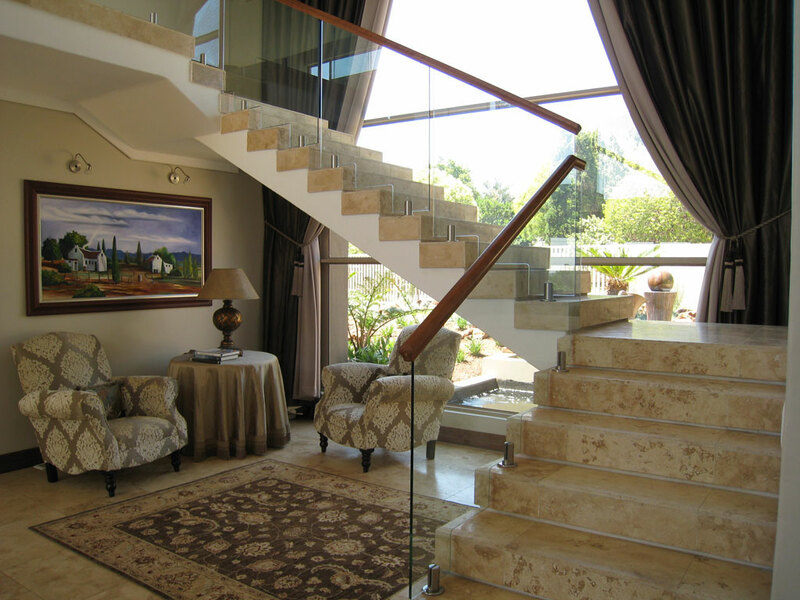 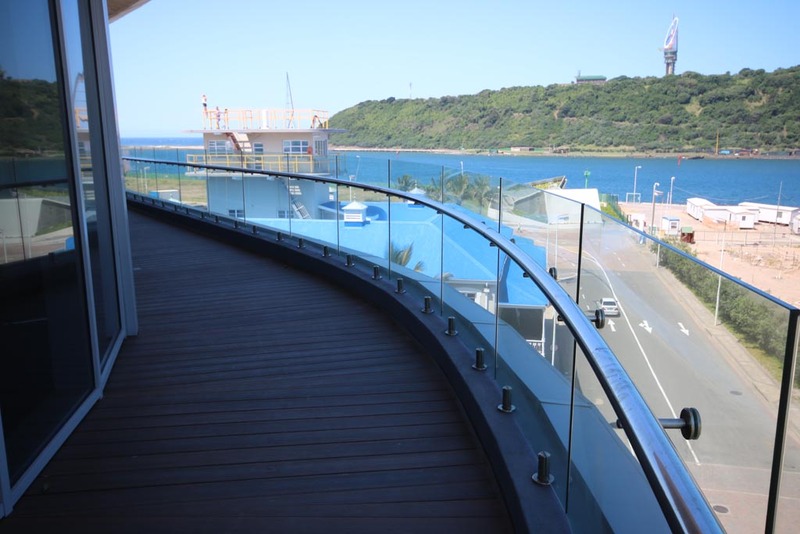 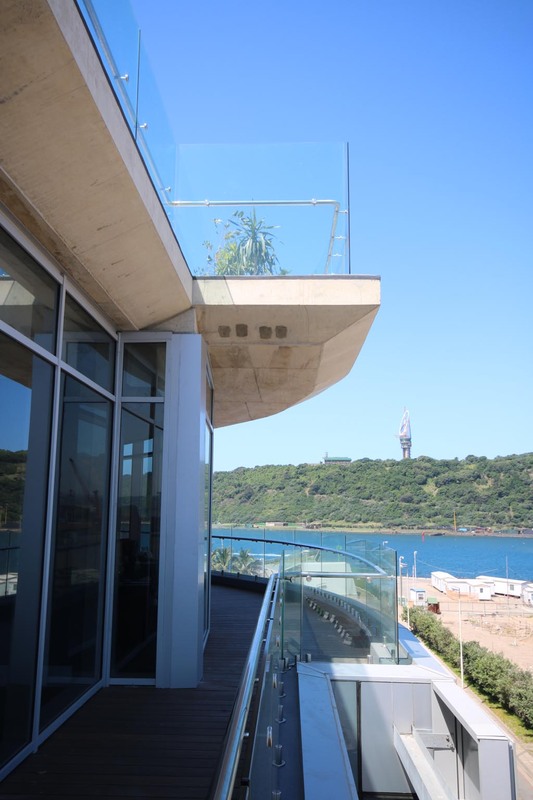 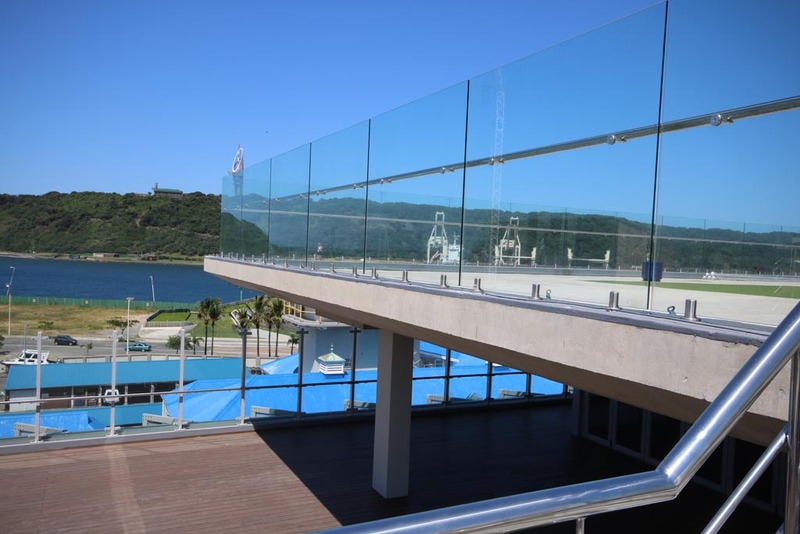 With modern glass balustrades, you will add a lot of value to your home. 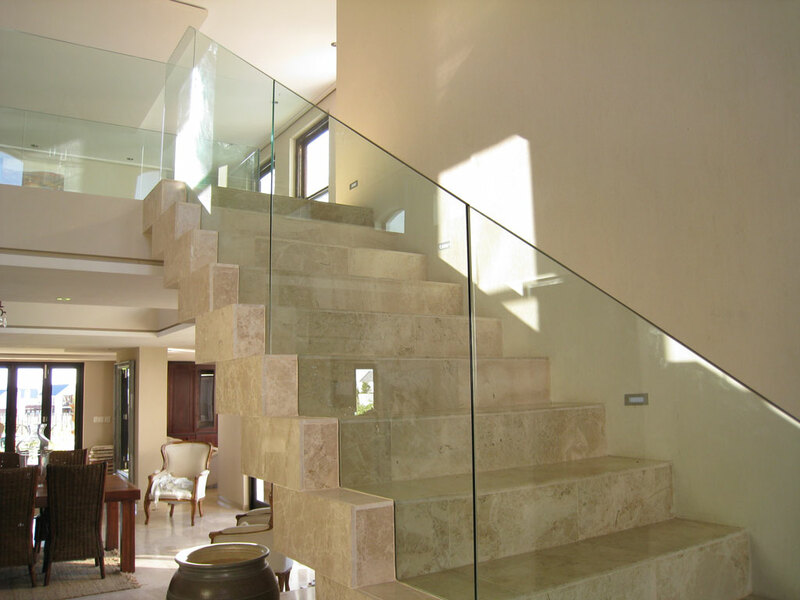 If you go higher than the first floor we can add a handrail. 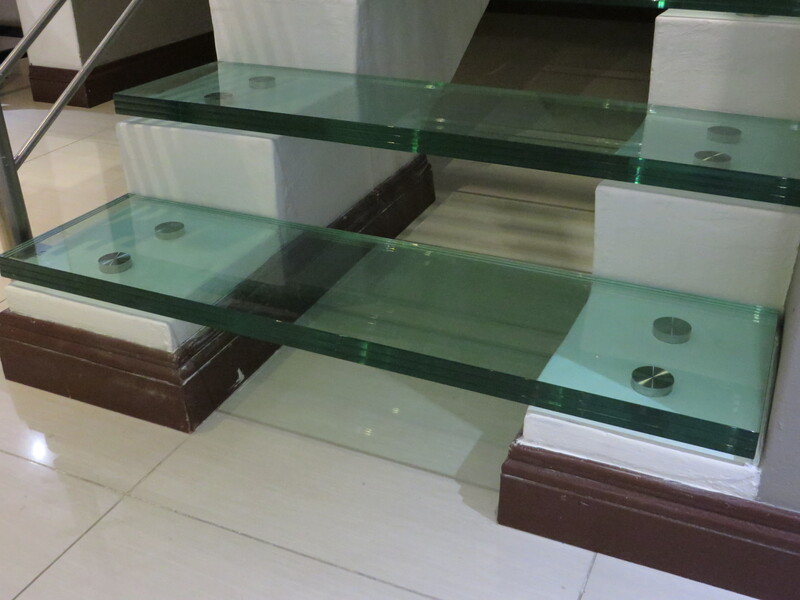 Glass Steps are extremely modern and surprizingly strong. 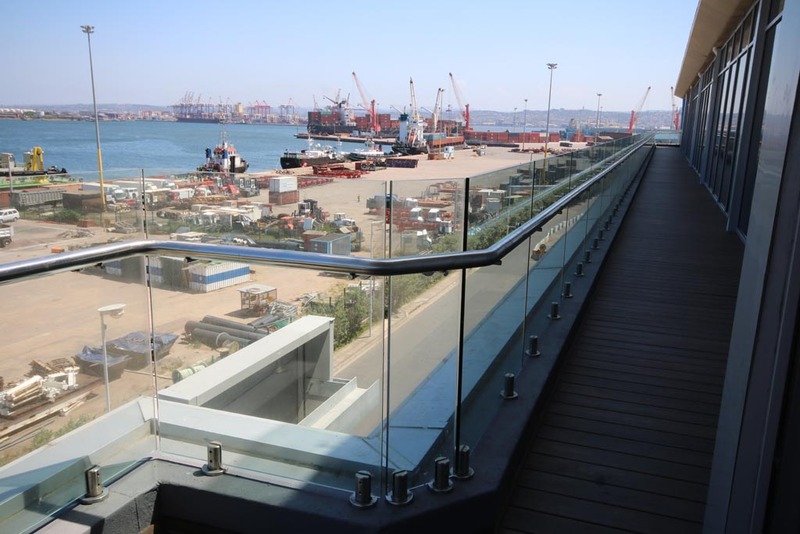 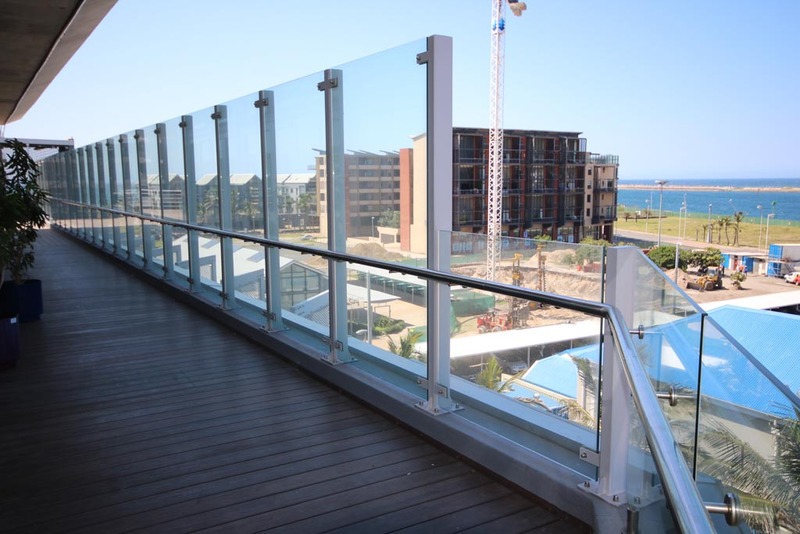 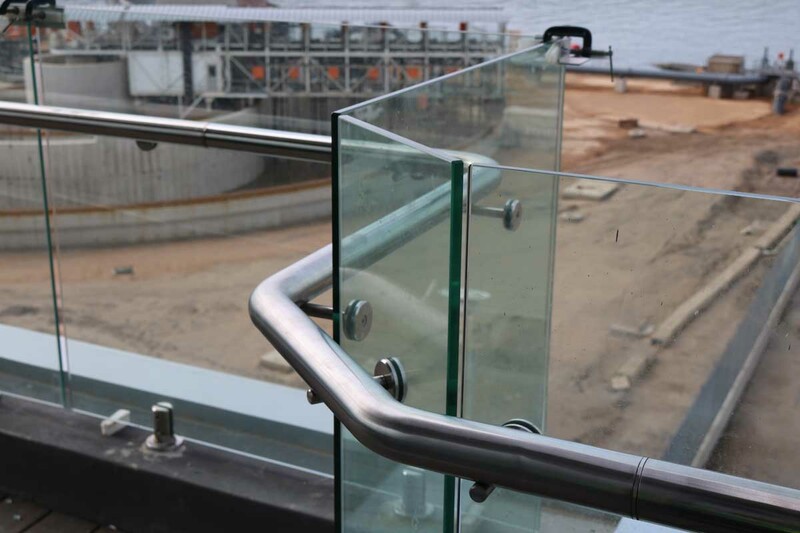 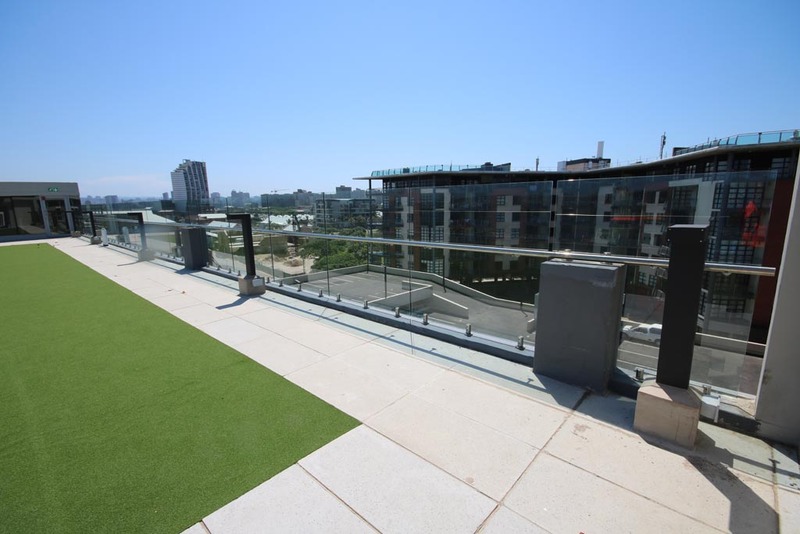 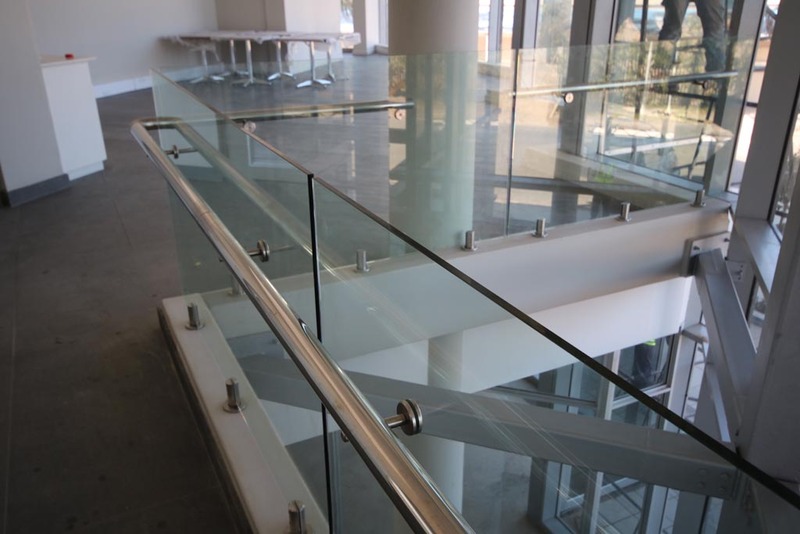 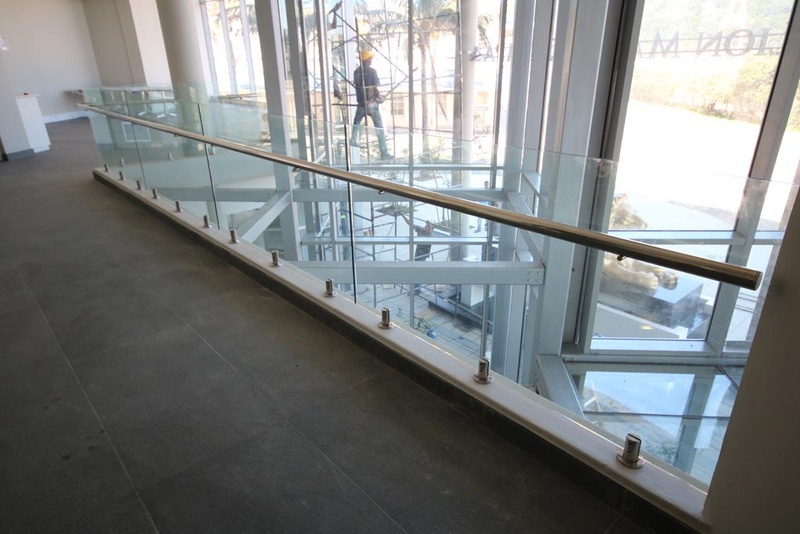 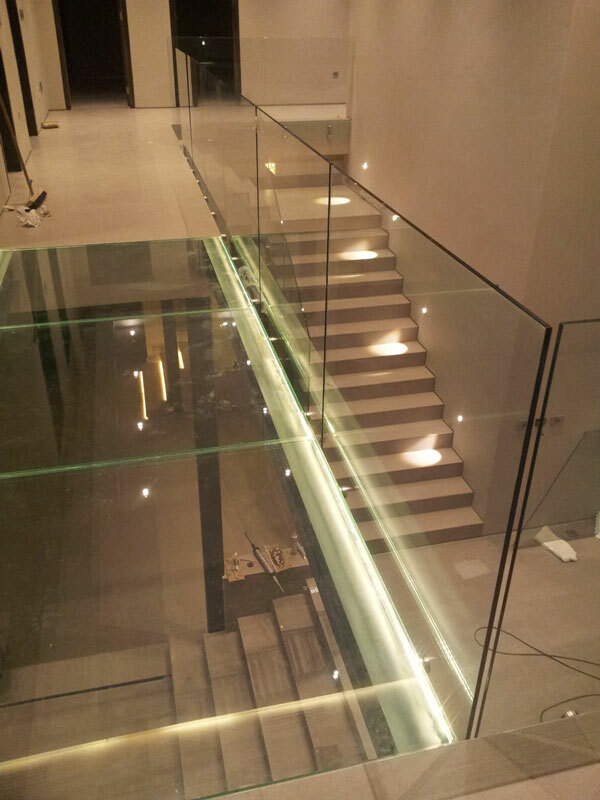 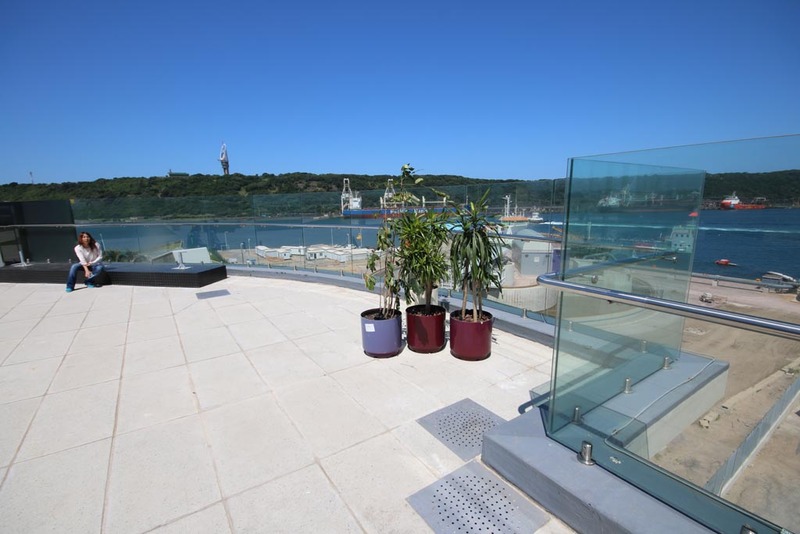 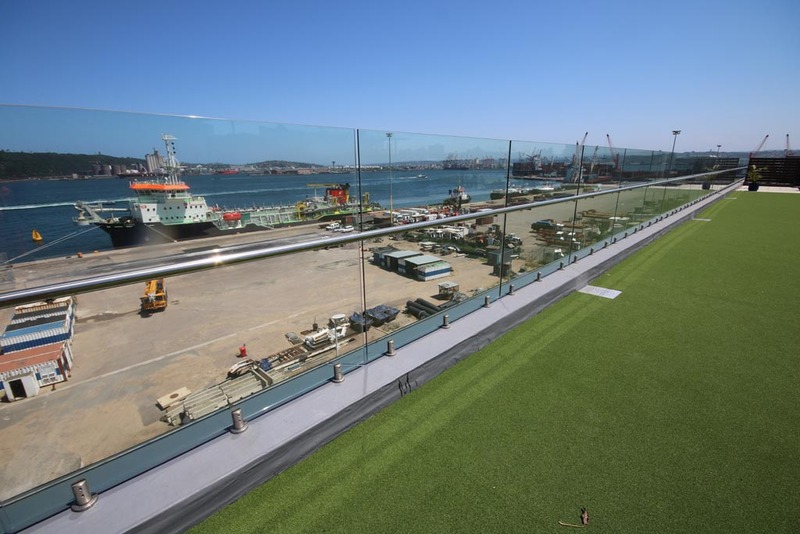 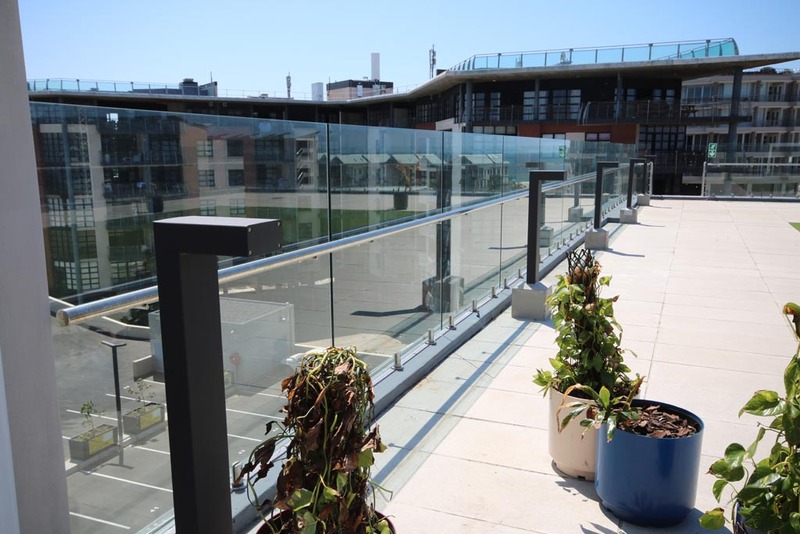 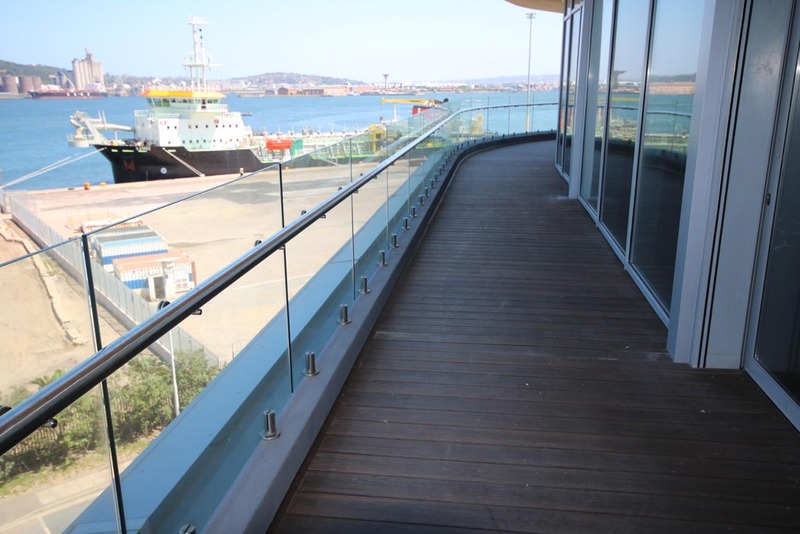 We can install Glass Balustrades onto the treads also. 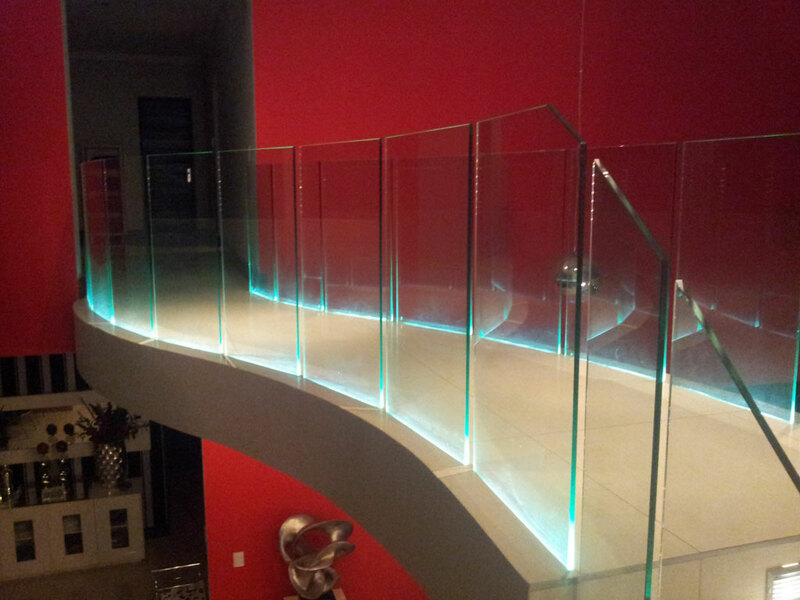 Impress your guests with this unique LED Recessed installation method. 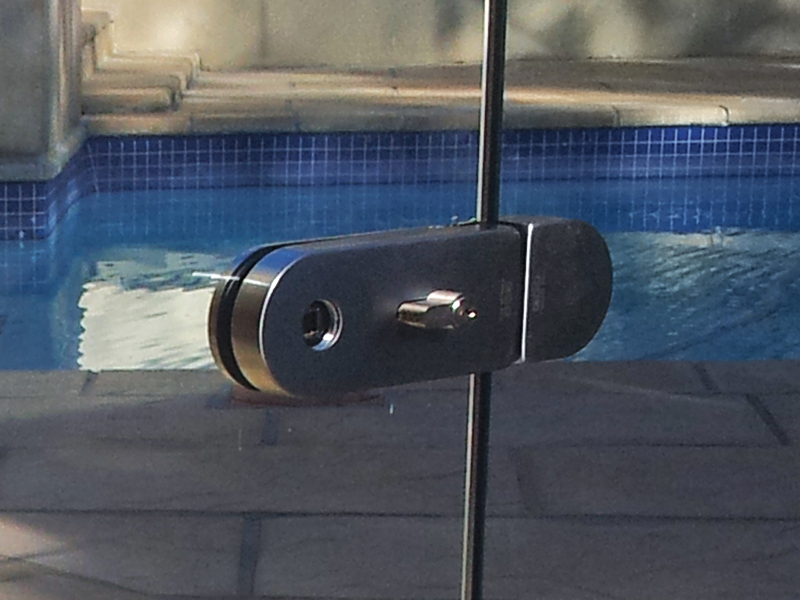 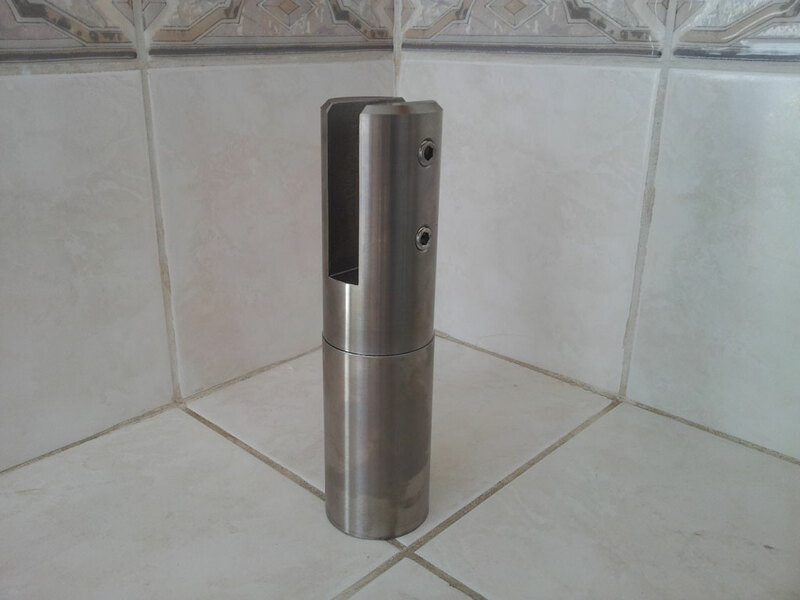 We can do it in a Top Mount design also. 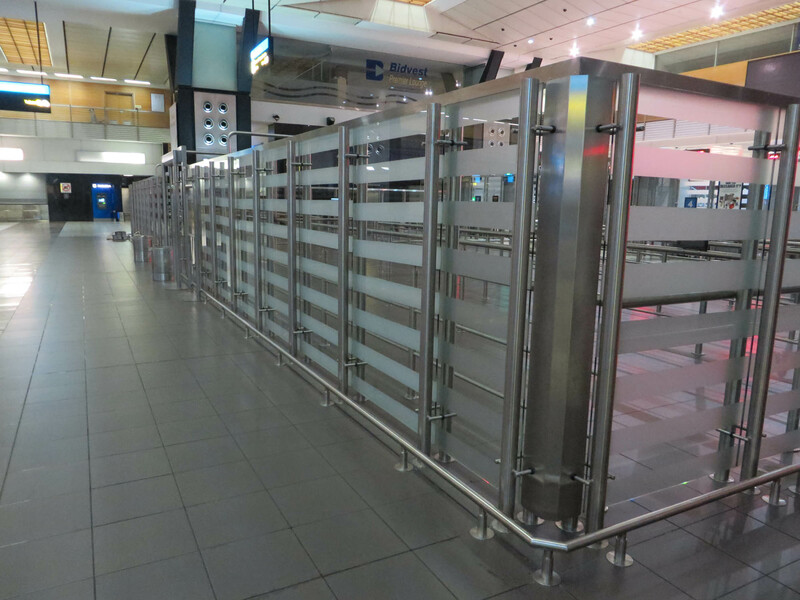 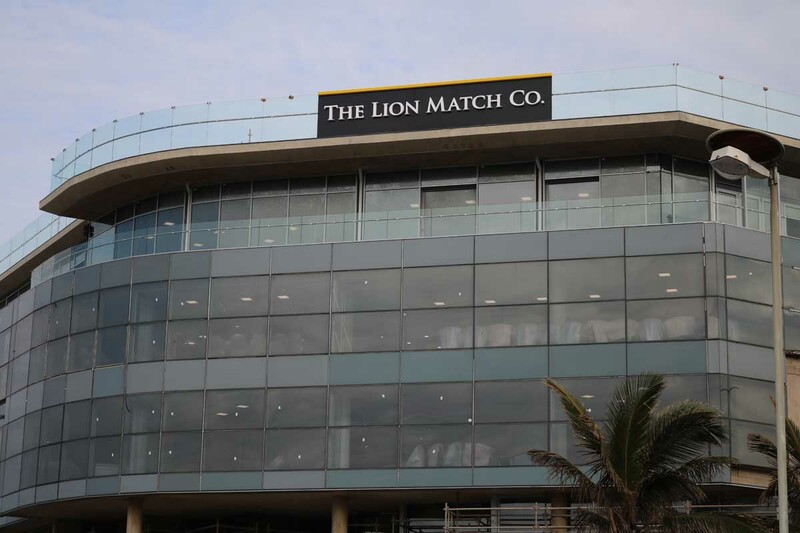 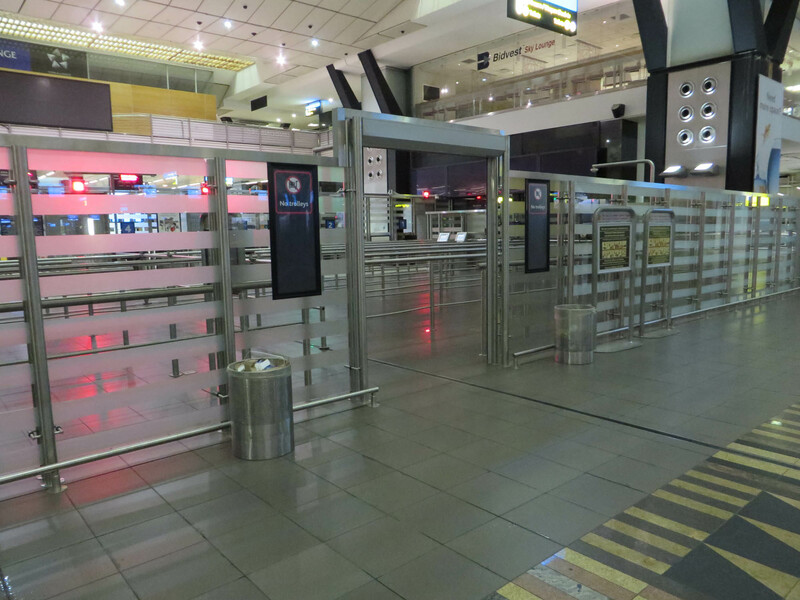 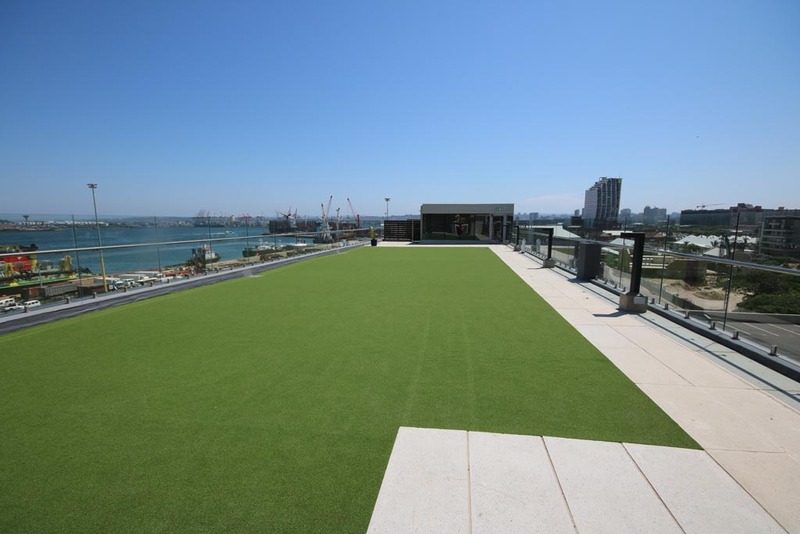 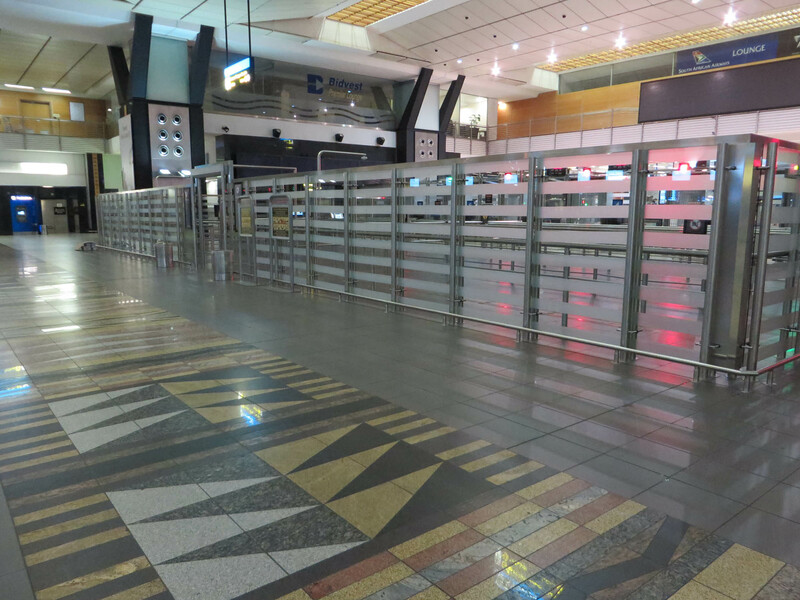 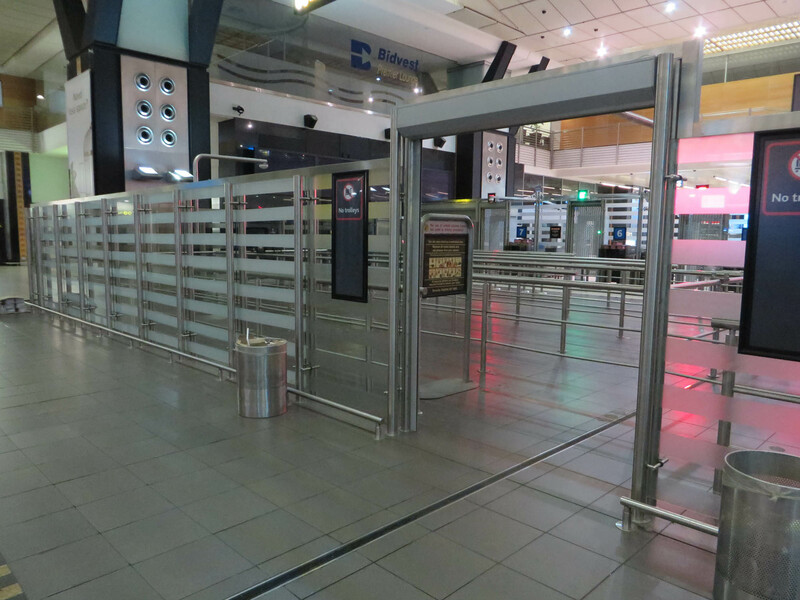 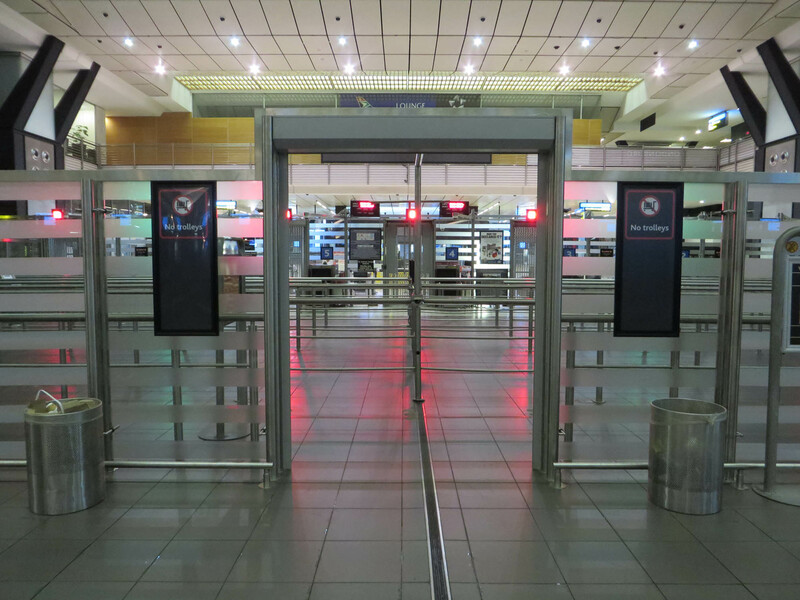 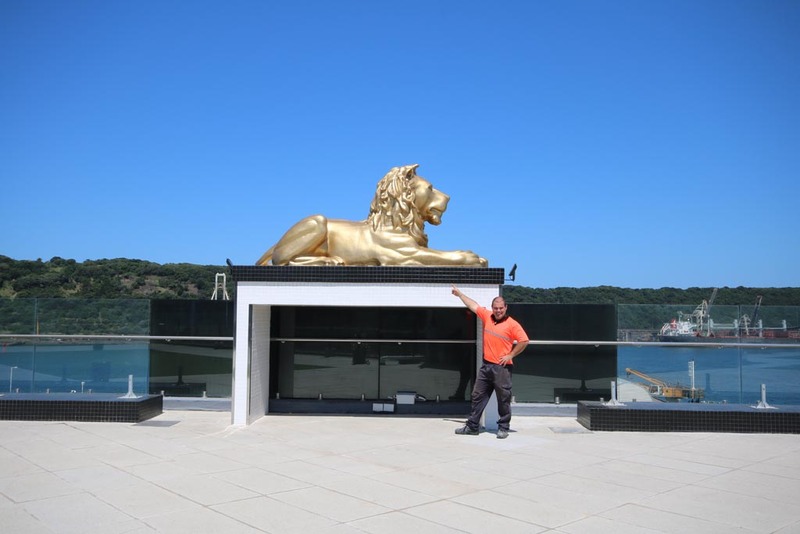 From the expansion of ORTambo demestic departure lanes to the New Lion Match Head Office in Durban. 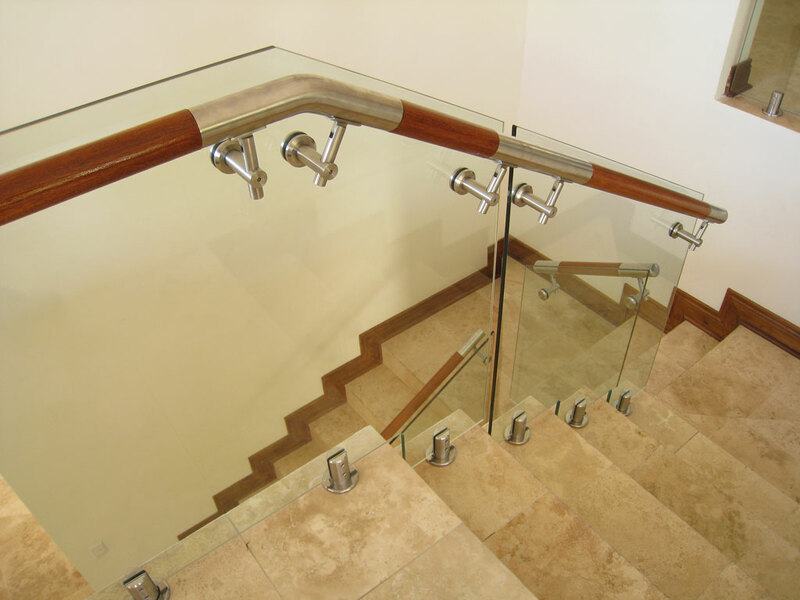 We can handle it. 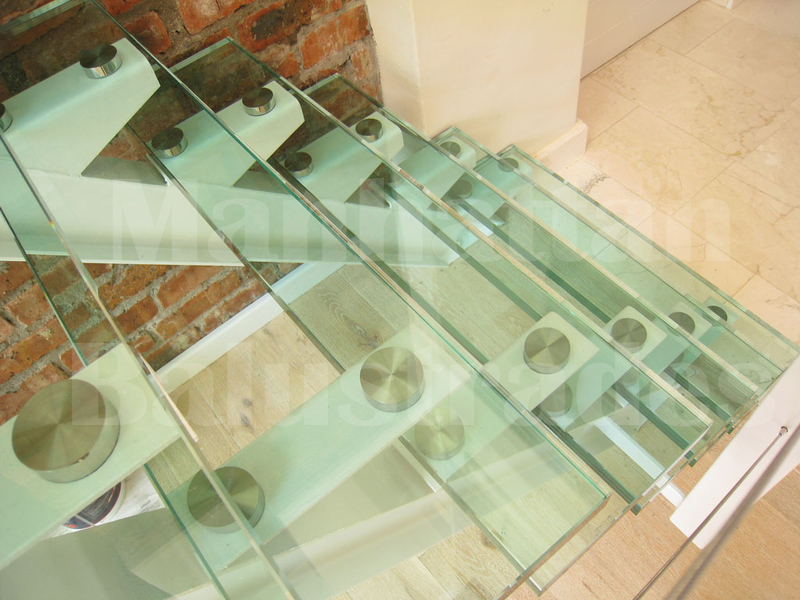 Our Top Mount Clamps are uniquely design to hold 12mm, 15mm and 19mm glass firmly in place. 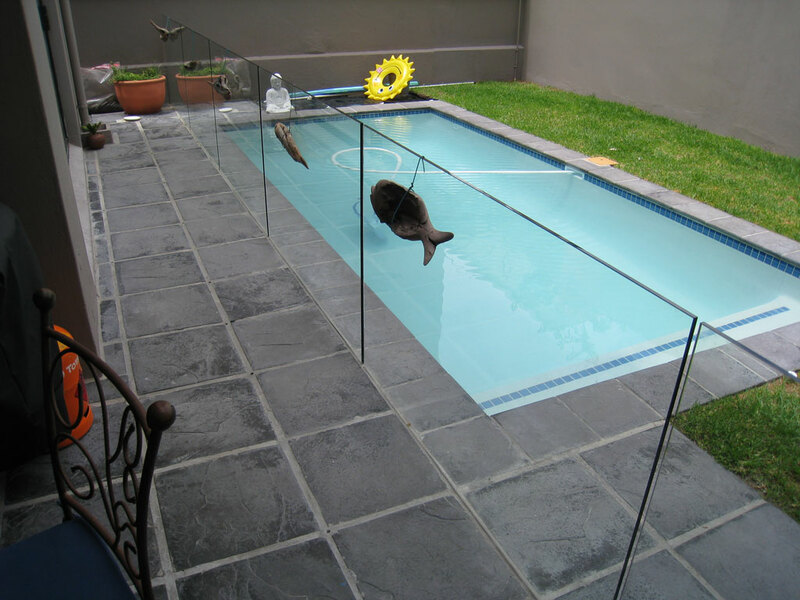 Feel free to enquire. 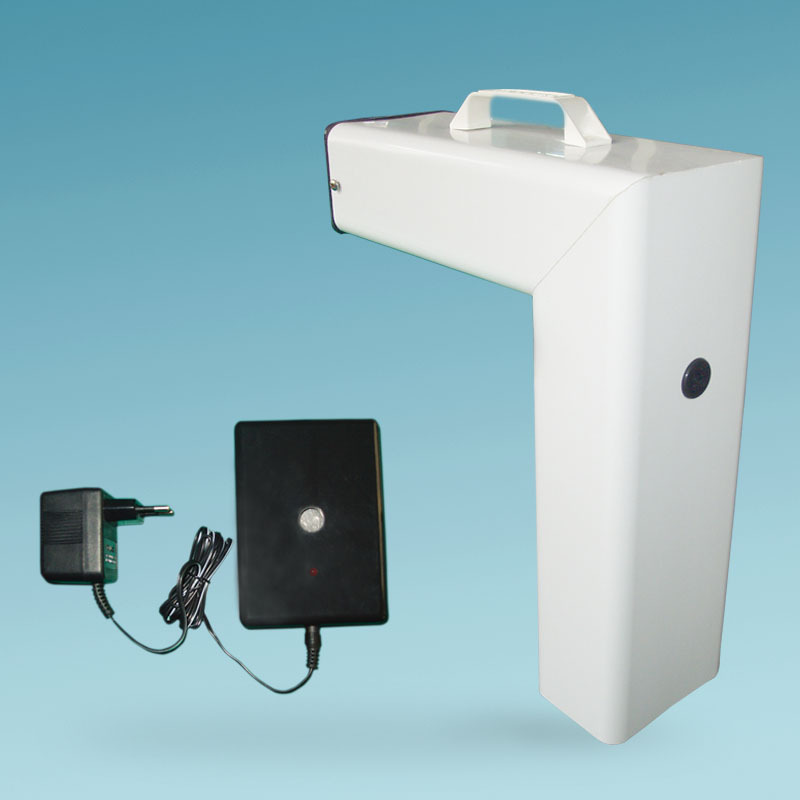 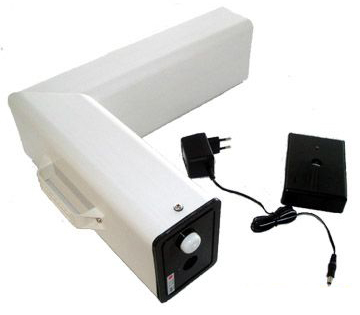 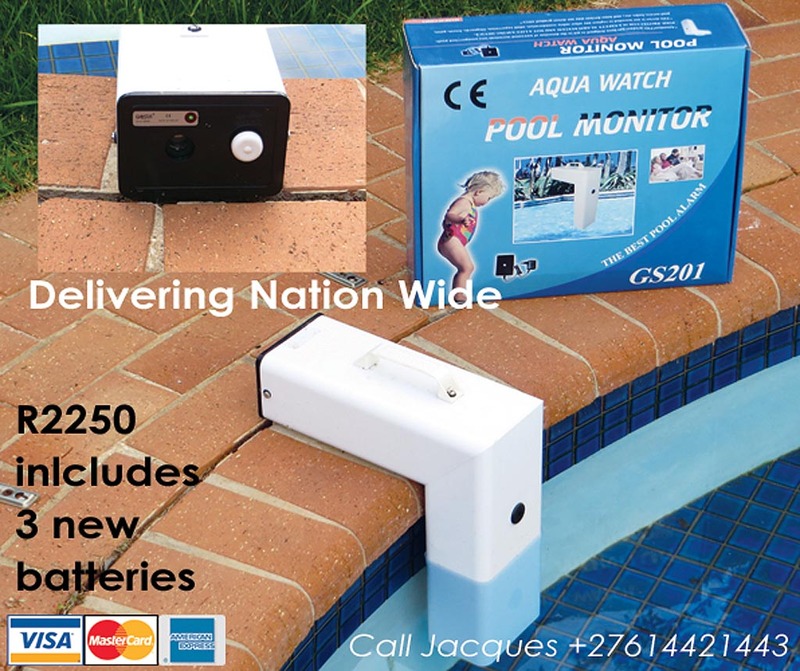 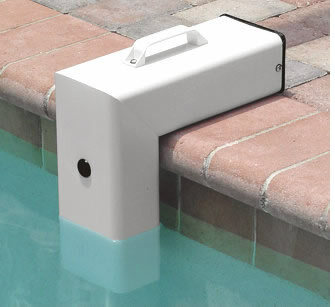 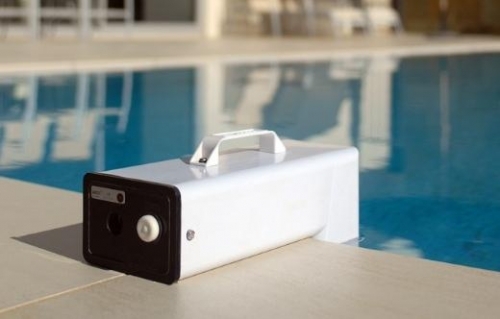 A pool alarm is a good addition to the safety of your pool, They are very easy to install.